Today we have heard that Bluelounge have released three new smart ways of charging the iPhone 5 or any Apple iPod with the new Lightning connector. Combining the classic Bluelounge product traits of high-tech engineering and simple design, the Kii, MiniDock and Saidokā enable fast, tidy charging at home, work or on the move. A light but tough connector to keep on your key ring for ultimate convenience, accessibility and mobility. 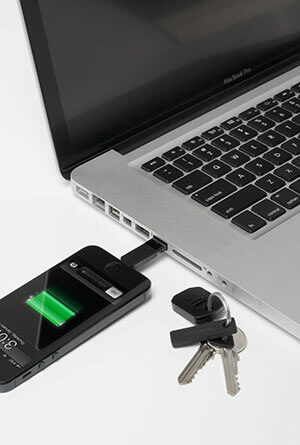 Ideal for frequent travellers or those who live by their laptop, Kii is as lightweight and inconspicuous as any other key on a key ring and allows users to plug into the USB port of their laptop to charge or sync devices. A space-saver – no need to carry charging cables. 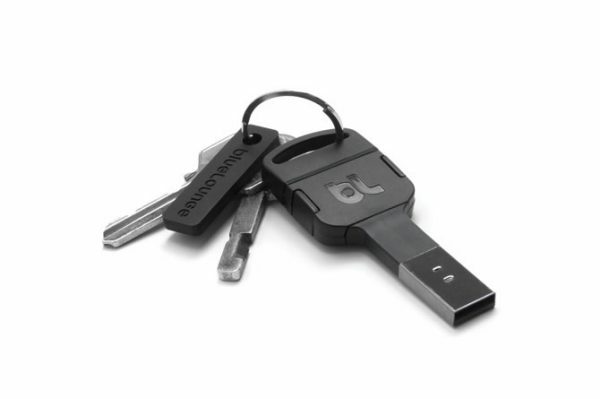 Features a self-locking cap to ensure it stays securely fastened to the key ring it’s connected to. Charges Apple iPhones, iPads and iPods with latest, Lightning connector. 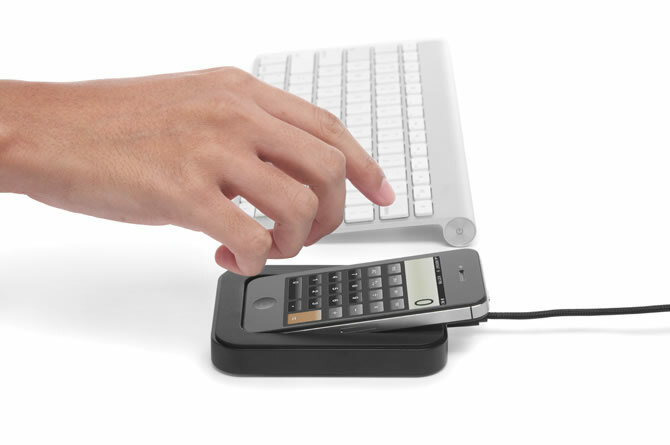 Holds your iPhone 5 horizontally on your desk, at the same angle as your keyboard – making it easy to see and use your smartphone while charging. 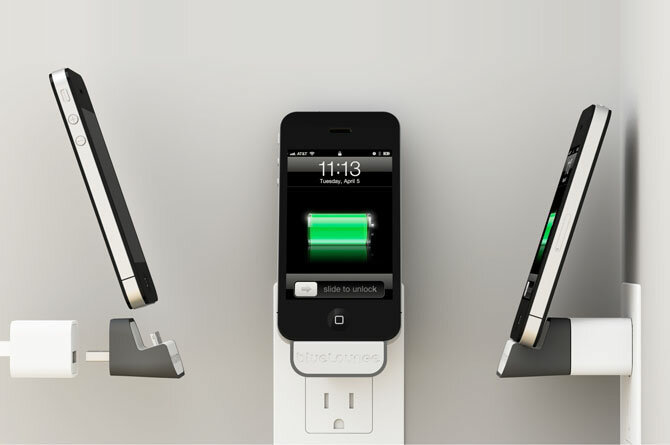 Uses high-tech Japanese Micro-Suction rails across the bottom to easily dock and undock iPhones with a single hand. Features a smooth rubber bumper to customise the fit, depending on whether there is a case on the phone or not. Available in black or white, RRP £39.95. Securely hold and charge your iPhone or iPod, without any trailing cables. 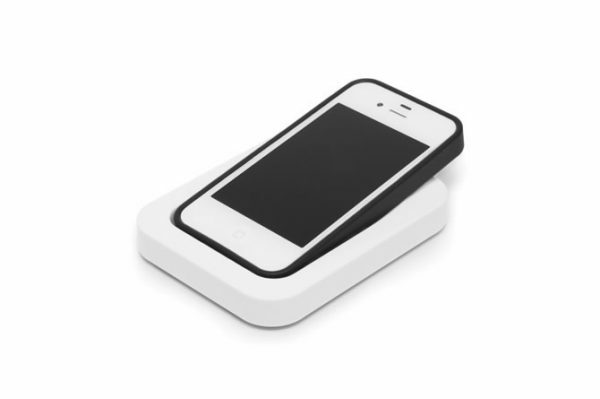 MiniDock Lightning is available in black or white, RRP £29.95. These smart Apple chargers are now available and can be found at a range of retailers, including Amazon. Previous story Sale on Surface, our thoughts!